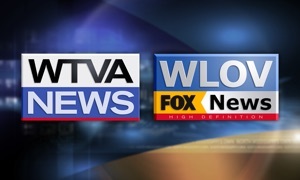 Get news now for South Georgia to North Florida free on this product from WTXL ABC 27 TV. Our channel brings you a variety of content for South Georgia to North Florida including local news, community events, health and business information, sports and weather. Watch live streaming newscasts, shows, breaking news and other programs 24/7.